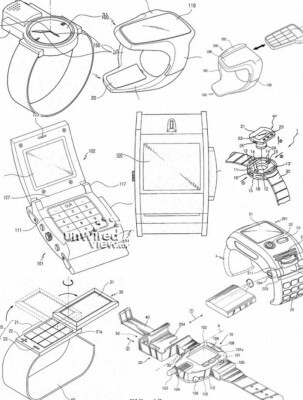 Samsung has been very successful in establishing itself in the tablet industry. 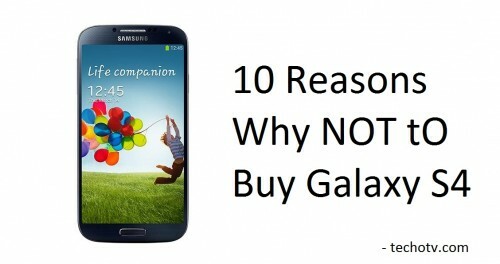 People prefer the Samsung Galaxy tab next to the iPad and Samsung stands first when it comes to Android tablet sales. 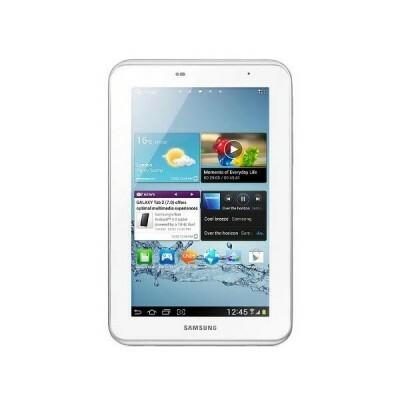 Samsung has recently launched its iPad mini competitor – Galaxy Tab 2 311. The pricing is so competitive that it will take the iPad mini by a storm. The iPad mini (wifi only version) costs about Rs.20k while the Galaxy Tab 2 311 is priced at Rs. 13,900 and supports only wifi. The Galaxy Tab 2 311 houses a 7″ TFT LCD screen that beams a resolution of 1024 × 600 pixels which is a little less than the iPad mini’s resolution (1024 x 768pixels). But , the Nexus 7 is the best in its class with a brilliant 1280 x 800 display. 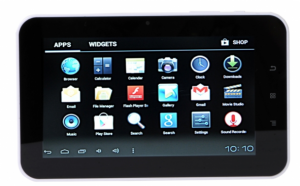 The Tab 2 311 ships with the latest Android Jelly Bean out of the box. The 1 Ghz dual core processor and 1GB of ram is quite sufficient to perform average tasks like browsing , document/photo viewing and music/video playback. The 16 GB internal storage is enough to hold all your apps and can be expanded up to 32GB via a microSD card. It also sports a 3mp cam and a vga front camera, which is good for a 7″ tablet with such a low selling price. The iPad mini hosts a 5mp cam while the Nexus 7 lacks a primary cam (Shocked ???). As far as the connectivity options are considered, it has a miniUSB port, Bluetooth and Wifi, but lacks 3G connectivity. The 4,000 mAh battery lasts a day with normal data usage . The Galaxy Tab 2 311 is one of the best mid range tablet with decent specs. It faces severe competition from its rivals – Acer Iconia B1 and Asus memo pad 7, both priced under the same bracket. If the cost doesn’t really matter to you , the iPad mini will be a good choice as it offers a better screen , camera and processor when compared to the Galaxy Tab 2 311. Screen Size of 7 inch (17.78 cm). There is 1 GB RAM. It comes with internal memory of 16GB. Out of box, it is loaded with Android 4.1 Jelly Bean OS.